It's already half of million views! Thank you very much for supporting and keep on reading the Royal Diary. We will be doing our best to make the blog active, creative, original and surely will help everyone in the game! We are hoping that every readers of ours would keep on supporting as long as we are active! 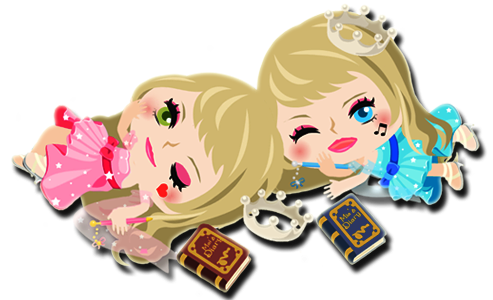 For more official information about Royal Diary, please check out our message for everyone; To the Readers. Still, have a good luck, and hope your readers will reach up to 100k! keep hot!